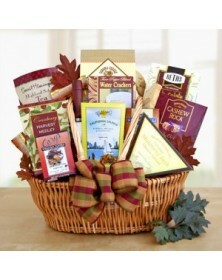 Food is never an afterthought around Thanksgiving, so why not celebrate the occasion with one of our gift baskets? 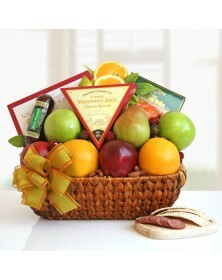 Containing items perfect as snacks or on the dinner table, our Thanksgiving gift baskets include several tasty treats, fruits, and beverages packaged perfectly for the occasion. 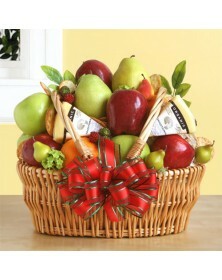 Choose from traditional cornucopia-shaped gift arrangements and other styles from our selection. 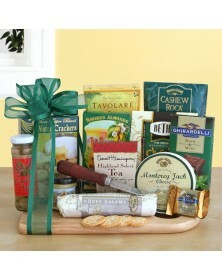 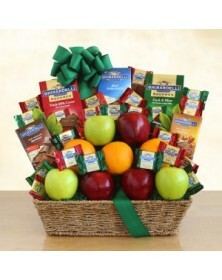 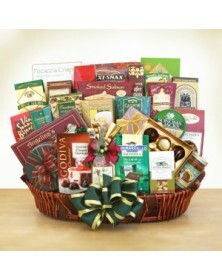 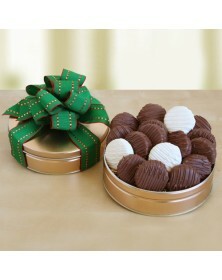 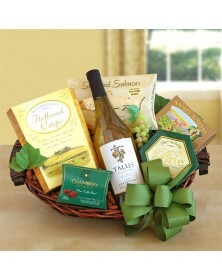 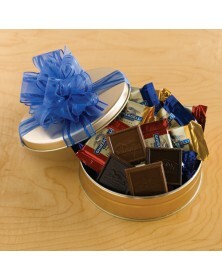 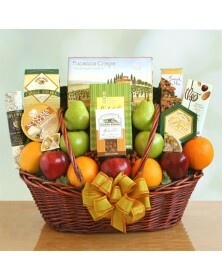 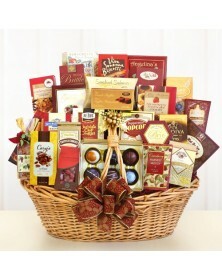 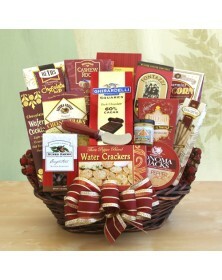 As you prepare for the holiday, send one as a gift, or arrive with a basket at a Thanksgiving get together.